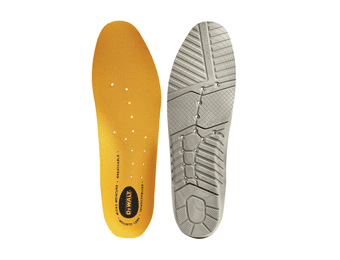 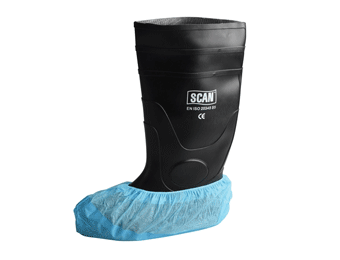 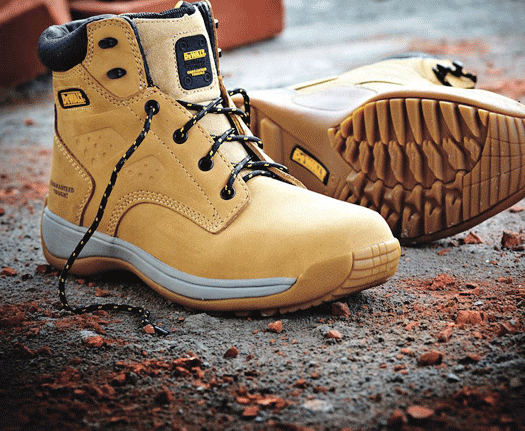 Protective Footwear has never been more important in a range of industrial settings - from outdoor construction and landscaping sites to indoor environments such as factories and warehouses. 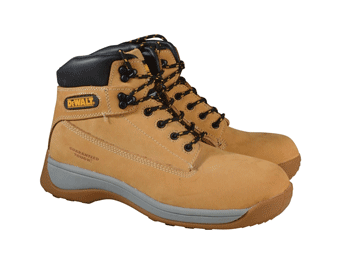 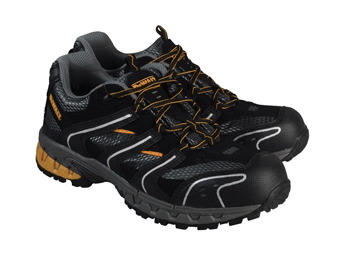 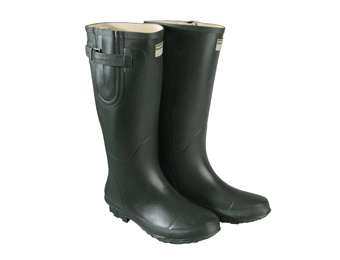 Ensure your team is kitted out for every eventuality by picking the suitable shoes from our range of safety footwear. 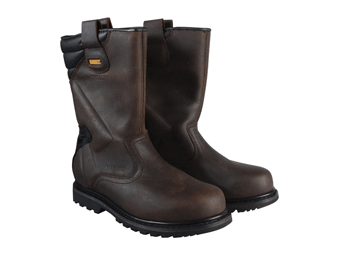 From steel toe cap boots to oil resistant soles which offer enhanced grip on a number of surfaces, footwear is one of the most important elements of a safe work outfit. 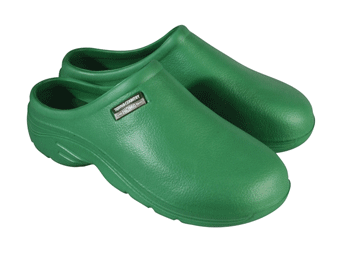 Keep your workforce's feet, safe, comfortable and secure, with this quality range of products, designed with frequent use in mind.